A new crop of spa treatments and retreats beckon at upscale properties across Asia. Here are three worth trying out. Available at a slew of Mandarin Oriental spas around the world, the Year of the Earth Dog Spa Experience is an 80-minute full-body treatment involving hot stone therapy and a soothing abdominal massage. Afterward, spa-goers will receive a red packet with an extra gift for the year ahead. 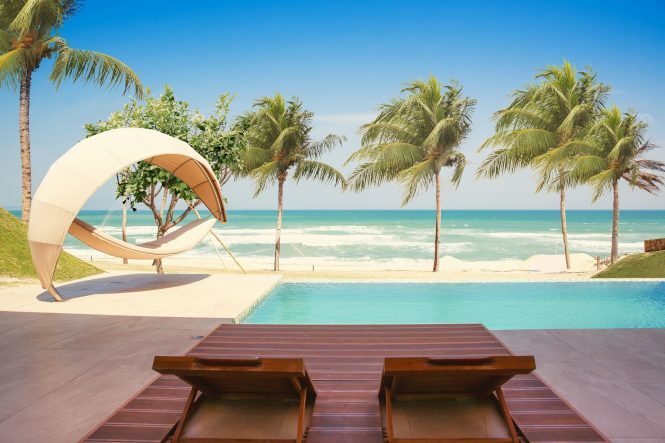 Formerly known as Fusion Resort Nha Trang, this beachside Vietnamese spa haven has relaunched its wellness options with a firm family focus. Offerings on the new spa menu include yoga for children, daily meditation sessions, and a lotus body polish for mothers-to-be. 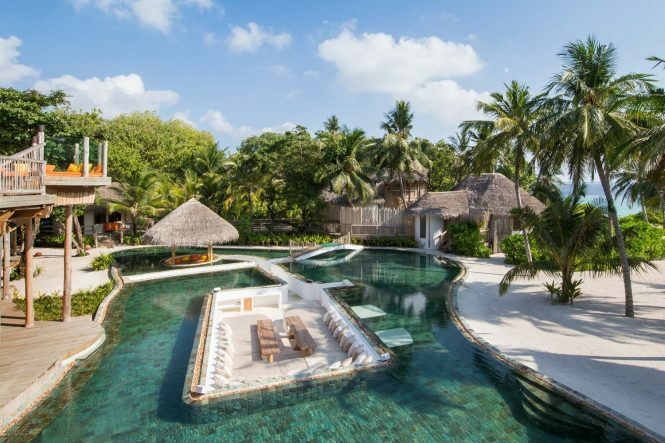 Throughout 2018, a new range of four-night wellness retreats will be offered at Soneva Kiri in Thailand and Soneva Fushi in the Maldives. Each one encompasses up to 10 activities along with personal consultations by in-house experts. Guests can choose one of three wellness journeys based on yogic detox, yogic sleep, and anti-aging yoga.